Are you looking for an in-depth review of Mafia III? In this article, you will get a depth insight of game, story and system requirements of this game. Mafia, a gaming series produced by 2K and developed by Hangar 13. 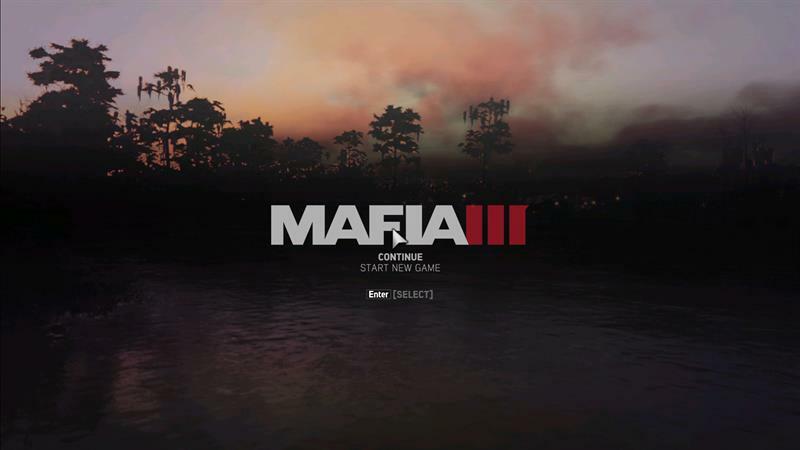 After the massive success of Mafia 2 which was launched back in 2010, approximately after 6 Years, its developers launched another installment in the series Mafia III which turned out to be bomb out of the box. You get better gameplay, better storyline, great graphics and feel of a Leader, being a Real Mafia Boss. 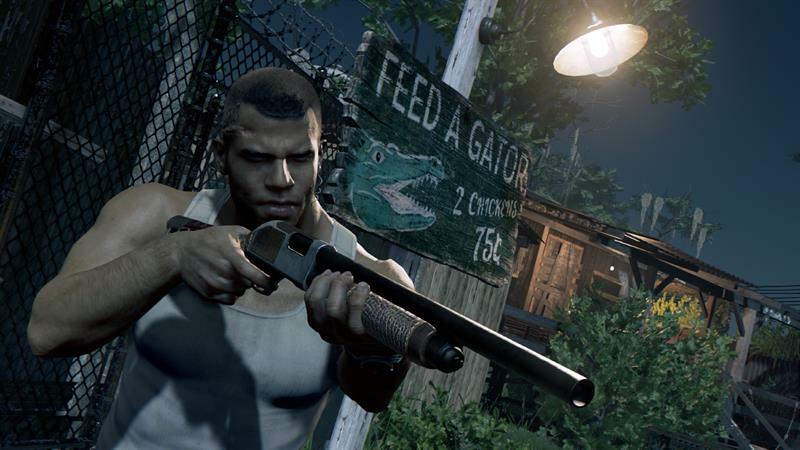 Mafia III is a 3rd person action-adventure game which revolves around Mafia. This game is set back in 90's and managed to replicate real mafia of that time. Talking about gameplay, being the most important part you get pretty good additions. 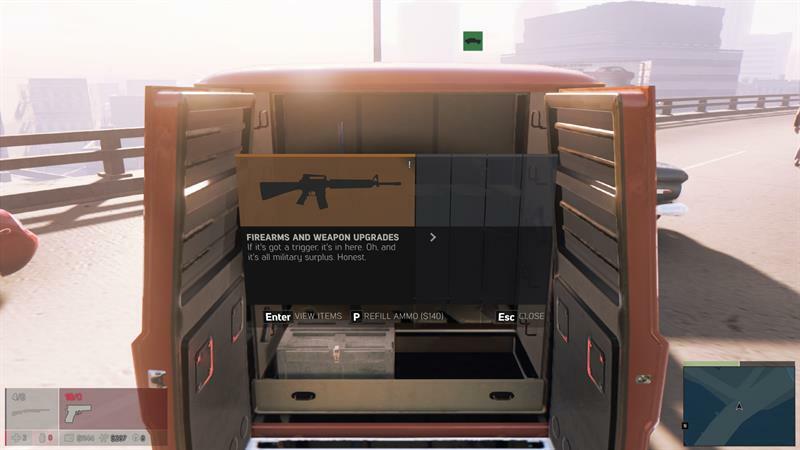 You get a basic Health bar at the bottom right corner of the screen whereas bottom left corner features your gun choices and other miscellaneous stuff. 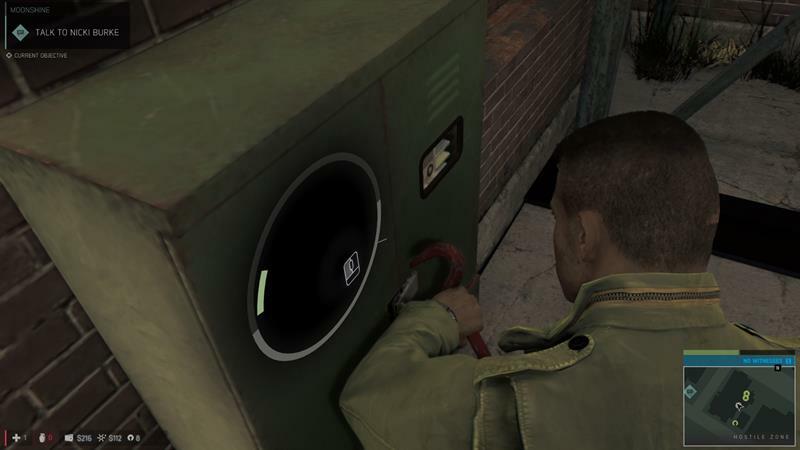 As it was in Mafia 2, you will need to pick locks to enter into any house whereas there is a slight change otherwise. We used to think why Mafia 2 player is so dumb that he pick door locks of the car as well in the world of Boom-Boom Chaw Chaw. It was frustrating that to steal any car you need to lock pick it, that's why in Mafia III you can directly break car's mirror and enter and wire start it. As in latest games like GTA 5 and others, you get a selection wheel nowadays rather than playing with your mouse to get your favorite one. You get the same in this game as well. 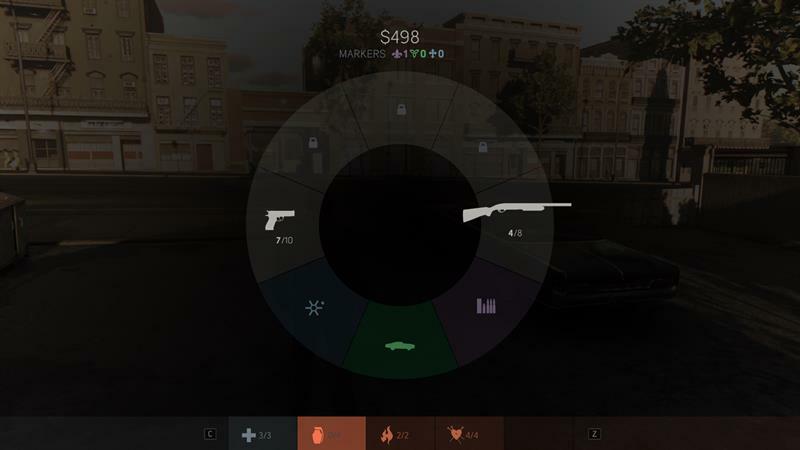 Its selection wheel comes with the pretty advanced functions such as choosing weapons or calling ammo dealer, or you can even call a car for you as well from any of your associates. Shooting and Combat skills in this game are damn real; you get to play not like other games that you shoot once, and the enemy is dead and even if they shoot like 100 bullets on you and you are like Hey I am here! Damage rate is same you being the enemy or main character. You are usually dead if you are shot more than 3-4 times. Apart from that Shotgun and Rifles have different damage rate. You get pretty advanced combat skills in this game as well. The best one being Counter, whenever your enemy is using melee on you or trying to attack you with bare hands then you can press counter assigned button, and your player will stop that attack and do a counter mouse which usually knocks down the enemy. After doing few campaign mission, you will get a knife as well which will be further used in melee attacks or stealth attack. After acquiring the knife, you will be able to do pretty advanced melee attacks which will lead to some better action and instant kill of the enemy. There are two health at the bottom right corner, so usually, the main reason of two of them is if your health level comes down to the first bar then it cannot revive to the second one without taking adrenaline shots. And if it stays in the second bar then it will restore till full, and if it is in the first bar, then it can only regenerate half. So you will need adrenaline shots whenever you are going for combats. You can easily buy Adrenaline shots from Ammo dealer which will you see below. In starting the game, you get storage capacity of 3 adrenaline shots which can be increased as you level up. Talking about swimming, yes! You get swimming capabilities in the game, but they are pretty basic you can't dive, you have only two option either swim slow or swim faster, no advanced stuff because the game is more of focused on streets. 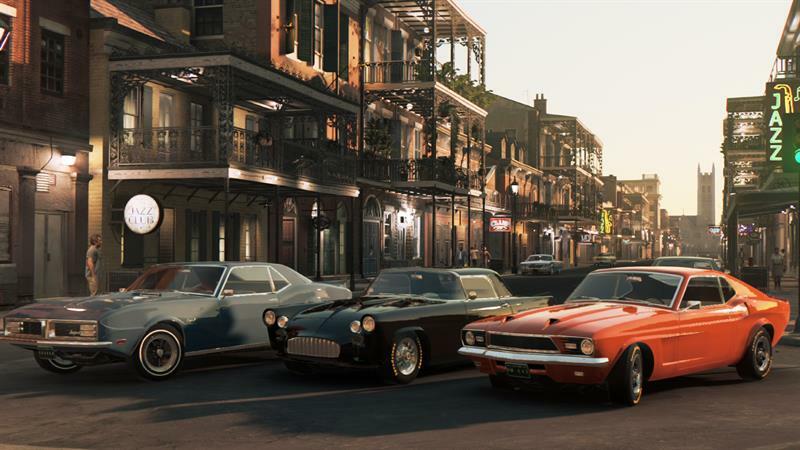 Driving is another important aspect of games that Mafia III haven't left any stone unturned, you even get the option to set Driving Simulation as well which will help you get some real-time effects. We get pretty advanced skills of shooting from the car as well in which you even get the option to shoot at the wheels of the enemy car to make them pull on the side. 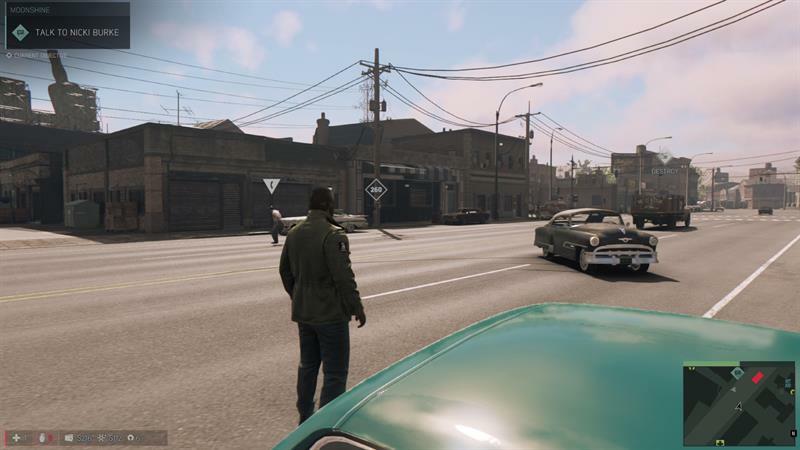 Mafia III developers wanted it to be more realistic, and they knew that no one could shoot a Rifle or RPG while driving the car, so you can only use a handgun while driving which can be upgraded to get better damage in a single shot. 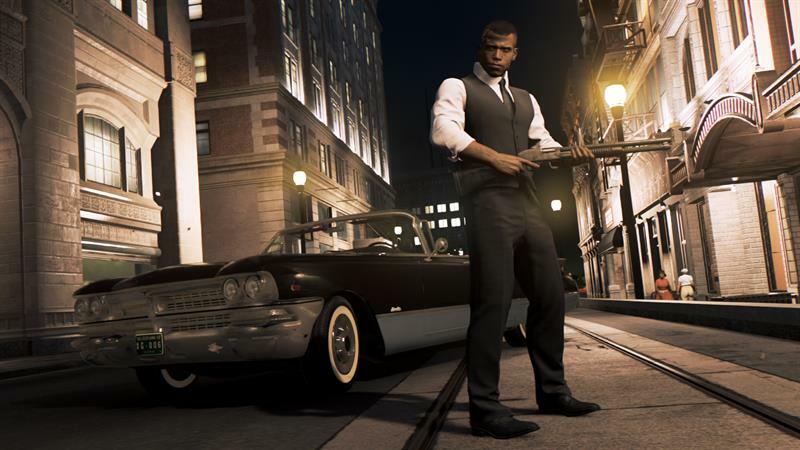 Most of the guns used in this games sets in the real world and most of them are used by Mafia extensively which makes this games even more realistic. In Handgun category you get guns like Colt M1911A1, Smith & Wesson 39, Colt Python, etc. Shotguns: - Sawed off double barrel shotgun, Remington 870, Remington Model 1100, etc. Sub Machine Guns: - Beretta M12, Smith & Wesson 76, Uzi, etc. Rifles: - M1 Carbine (My personal favorite), Colt M16A1, M1 Garand, etc. All of the ammunition in this game gives real feedback, and you get to listen same sound and same accuracy. Mafia III is all set in 90 and features the main character as Lincoln Clay, an African American who was raised in Orphan by Black Mob (American used to call Black people Black Mob). The story starts when Lincoln came back from Vietnam War and manages to get fame due to his return. He united with his father Sammy Robinson and his brother Ellis. After spending few days with them, he gets to know about war with Haitian Mob that affected his father and put him in serious debt from Don Sal Marcano. Lincoln tracks down the Haitian Mob and kills its leader, Baka. After the murder of Baka, he meets Sal with whom he plans a robbery from Federal Reserve from which Lincoln was supposed to pay off his father debt. He planned to rob the reserve with Sal's son Giorgi and manages to do it as well successfully. But at the time they were celebrating at Sammy's Restaurant, Sal decided to betray and kill everyone except Lincoln who managed to be alive even after being shot in the head. After few moments of the attack, Father James came at the place and rescued Lincoln and took him to his house and took care of him till the time he was ready to go. After the attack at Lincoln's Father Place, he left with no one. Every person who cared about Lincoln was dead in that attack. So he wanted revenge and spent all of his recovery days in planning. Just after Lincoln recovers, he calls his contact John Donovan who was CIA Handler of Lincoln back in Vietnam. John agrees to work with him and help Lincoln get revenge from Marcanos and take over New Bordeaux. Lincoln starts his Mafia venture by recruiting three top criminals as under bosses who will take care of the properties captured by Lincoln in the future: - Thomas Burke (Irish Mob Leader), Vito Scalleta and Cassandra Haitian Mob Lord. Lincoln started capturing crime business held by underbosses of Marcanos and started killing key members of the family. Game's primary motive was to destroy one or two businesses of the underboss which will make the underboss come outside and handle the situation himself and then kill the underboss as well to take over the business. Lincoln simultaneously did this and started eliminating key members of the Marcanos family. After attaining a good authority, he was confronted by Leo Galante who represented Mafia commission. Lincoln assured Leo and told him that his fight is only with Marcanos and he doesn't care about anyone else. From that time his 20% earning was sent to the commissions as Mafia's rules and regulation. After all this incident, he managed to keep commission out of his matter, and he was safe from takeovers from other gangs. So he was again searching for Sal Marcano, after taking over most of his businesses he managed to kill Sal Marcano and take over the whole city. I have always praised Mafia series, not due to their graphics, but only due to the real world feel they set when you play their games. You get to experience real Mafia World. Mafia III is a game worth and you should play if you get to put your hands on.